The upcoming plant will have an annual capacity to manufacture ten lakh water appliances products, including water heaters and water purifiers. 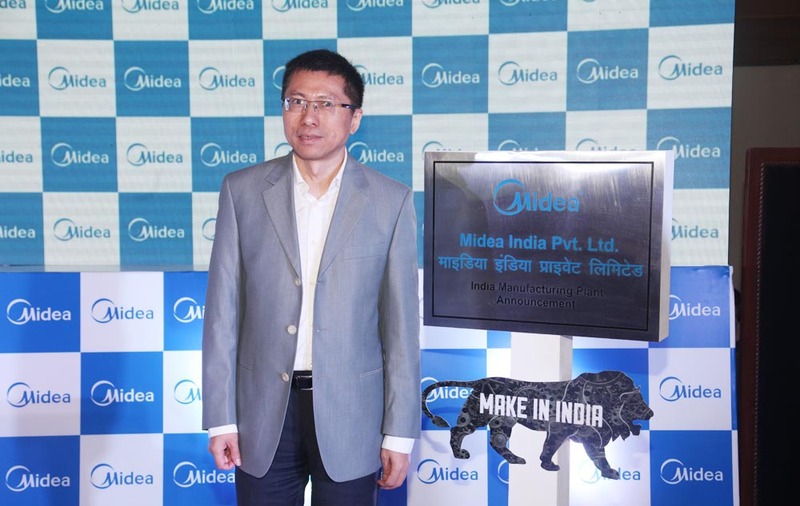 The $24-billion China-headquartered consumer appliances & HVAC MNC Midea Group on Thursday said that it plans to invest Rs 800 crore for setting up a consumer home appliances and components manufacturing facility in the country. The facility, which will have a dedicated R&D centre to design, develop and test products for the domestic market, is expected to start commercial operations by end 2018. The upcoming plant will have an annual manufacturing capacity of ten lakh water appliances, including water heaters and water purifiers. Besides, it will be equipped to roll out five lakh refrigerators, and six lakh washing machines. According to Andy, the company will acquire 43 acres of land in Supa Parner Industrial Park II near Pune, Maharashtra for the facility that is expected to generate 500 jobs over the next five years.